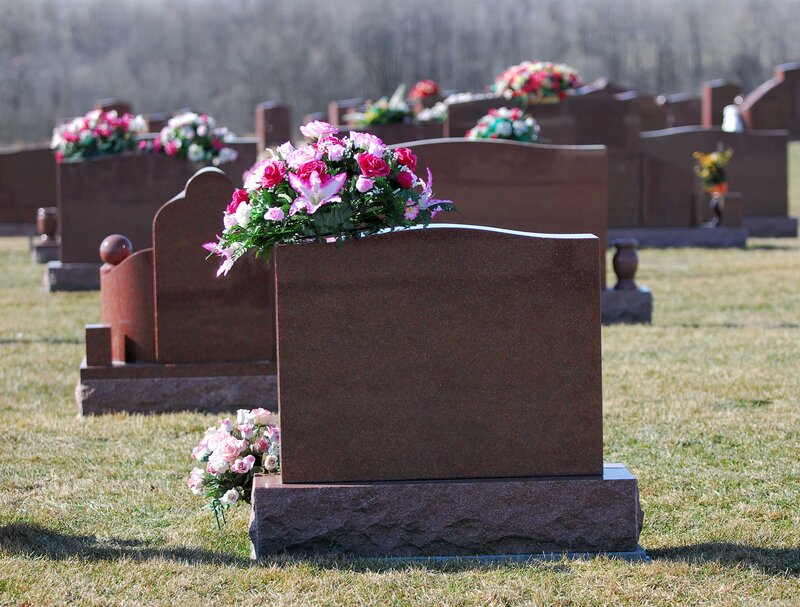 When someone passes away, the surviving family members and loved ones usually go through a period of grief and mourning. For one survivor, the mourning process must give way to the legal ramifications of the decedent’s death. 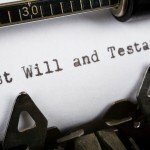 That person is the individual named as the Executor of the estate in the decedent’s Last Will and Testament. If you find yourself appointed to be the Executor of the estate of a recently departed loved one, you are likely feeling overwhelmed and uncertain where to begin if you have never before acted as the Executor of an estate. To lessen your trepidation at serving as Executor, the Harrison probate lawyers at Law Offices of Kobrick & Moccia explain some of the most common steps an Executor must complete during the probate of an estate. Identify and secure estate assets. 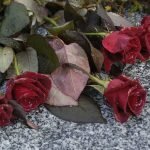 Immediately upon learning of the decedent’s death, the Executor of the estate must try to identify and secure as many estate assets as possible. This might entail things such as closing financial accounts, changing locks on real property, or physically moving vehicles. A more thorough inventory will occur later; however, the Executor must at least identify enough estate assets to determine if the estate will require formal probate or qualifies for an alternative for small estates. Initiate the probate of the estate. Most states require an Executor to submit an original copy of the decedent’s Last Will and Testament to the appropriate probate court within a specified number of days after learning of the death or learning of the appointment as Executor, whichever comes later. Along with the Will, and a certified copy of the decedent’s death certificate, the Executor will need to file a petition to open the probate of the estate. A certified copy of the death certificate can be obtained through the New York State Department of Health. Most Executors retain the services of an experienced estate planning attorney at this point to assist them with the probate of the estate. Categorize, inventory, and value estate assets. Not all assets are required to go through probate. The Executor must make a more thorough inventory of assets and determine which ones are included in the probate of the estate. A date of death value for each asset must also be ascertained. Review creditor claims. Creditors then have a statutory amount of time within which to file a claim against the estate. The Executor must review all claims submitted and approve or deny each one. Approved claims are paid out of estate assets. Defend against challenges. 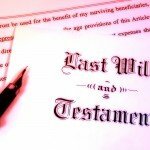 In the event that someone decides to challenge the validity of the Will submitted for probate, the Executor is responsible for legally defending the Will throughout the ensuing litigation. Manage assets. Throughout the entire probate process, the Executor has a duty to manage and protect all estate assets until they are transferred to a new owner. Sell assets. If the estate lacks sufficient liquid assets to pay all approved creditor claims and/or to pay estate taxes owed by the estate, the Executor must decide which estate assets to sell, and oversee the sale of those assets, to raise the necessary cash. Calculate and pay estate taxes. Before the probate process can reach its conclusion, the Executor must determine if any federal and/or state gift and estate taxes are due from the estate. Estate tax returns must be prepared and filed and any tax debt owed must be paid. Transfer assets to beneficiaries and/or heirs of the estate. At the end of the probate process, the Executor will finally prepare any legal documents necessary to legally transfer the remaining estate assets to the intended beneficiaries and/or heirs of the estate. 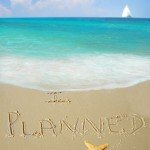 Please feel free to download our FREE estate planning worksheet. 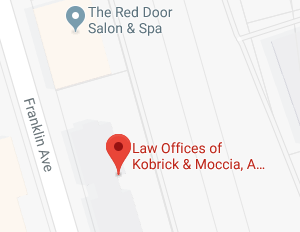 If you have additional questions or concerns regarding the probate process in general, contact the Harrison estate planning lawyers at the Law Offices of Kobrick & Moccia by calling 800-295-1917 to schedule your appointment.